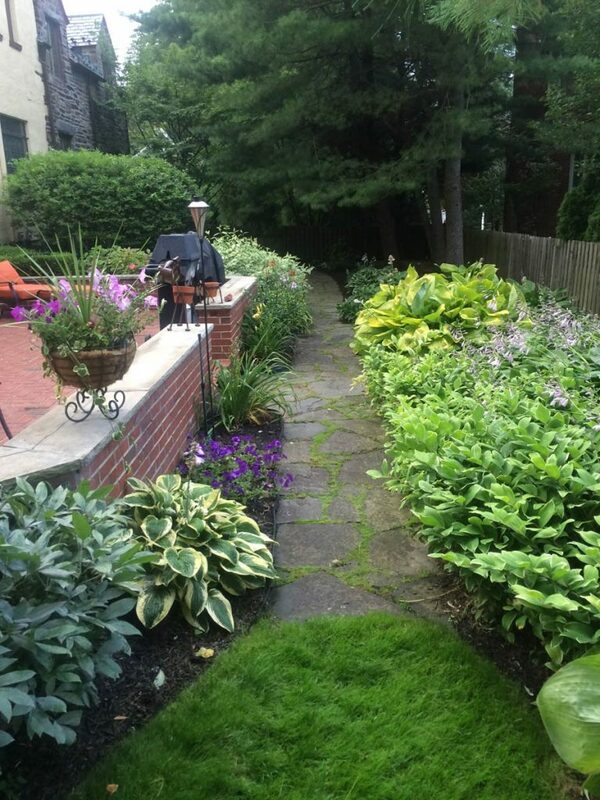 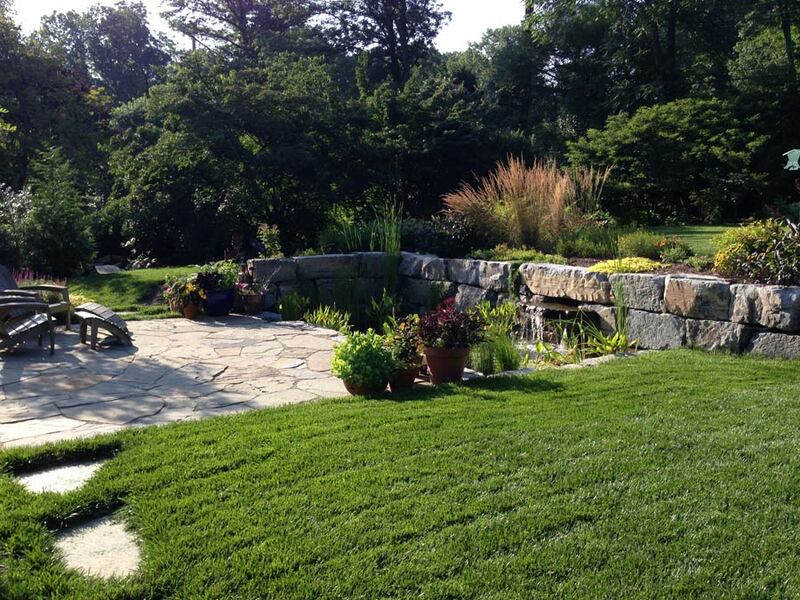 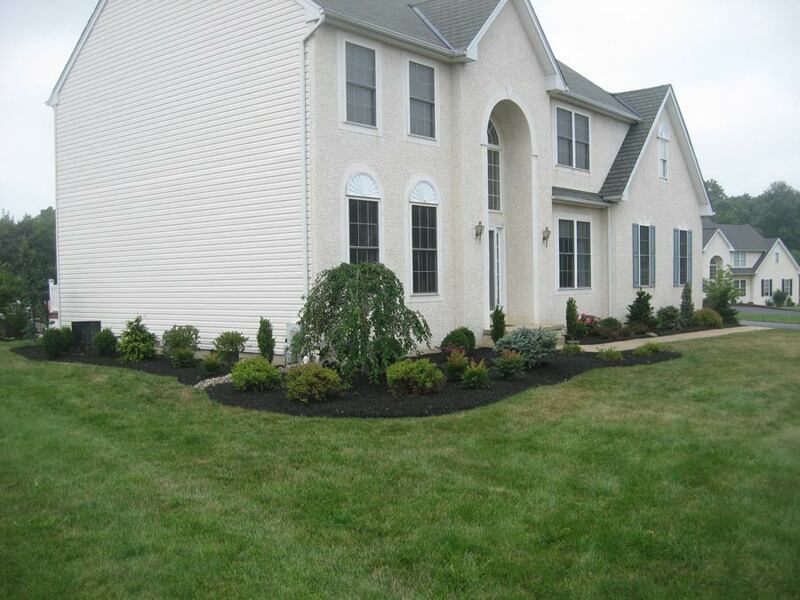 Our Pennsylvania certified team of horticulturist experts will help you combine the perfect plants with your vision. 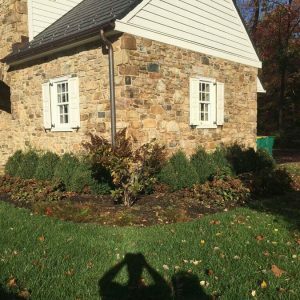 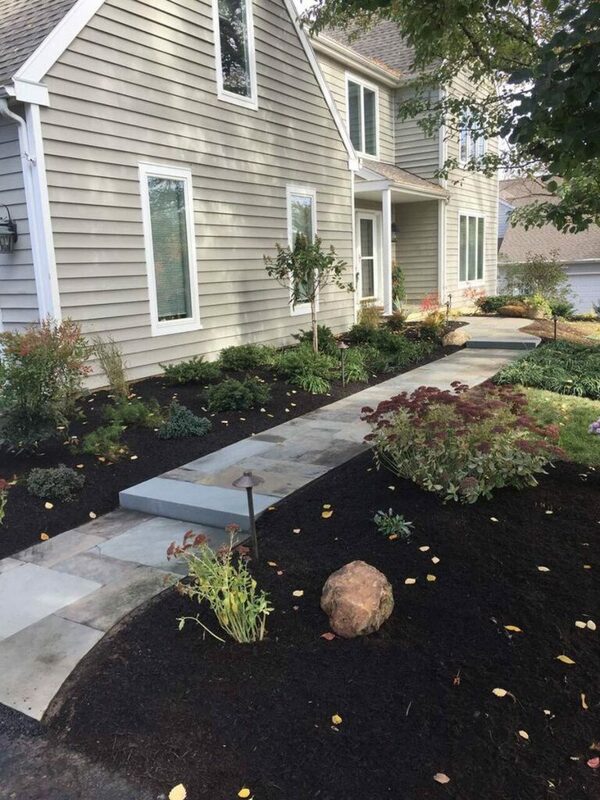 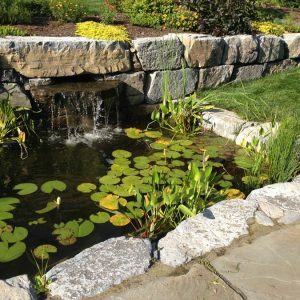 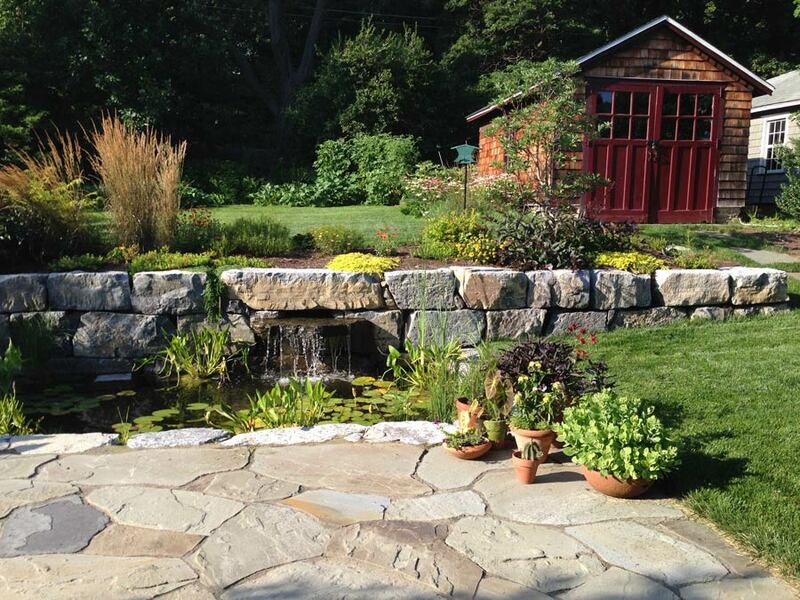 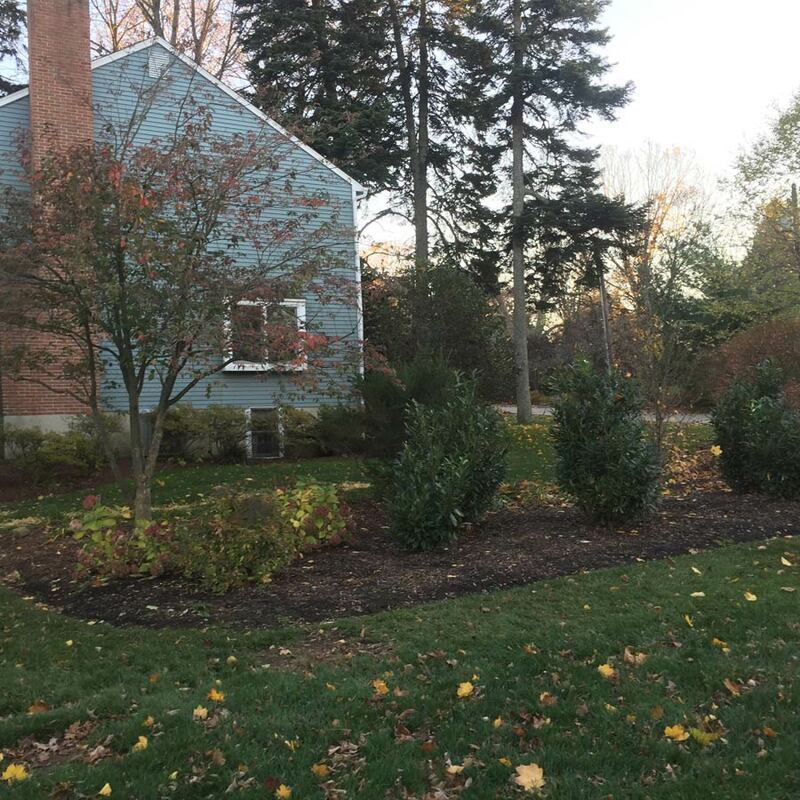 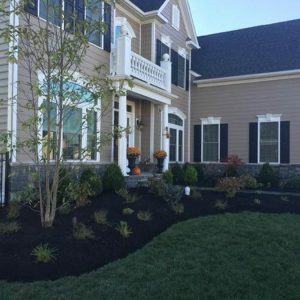 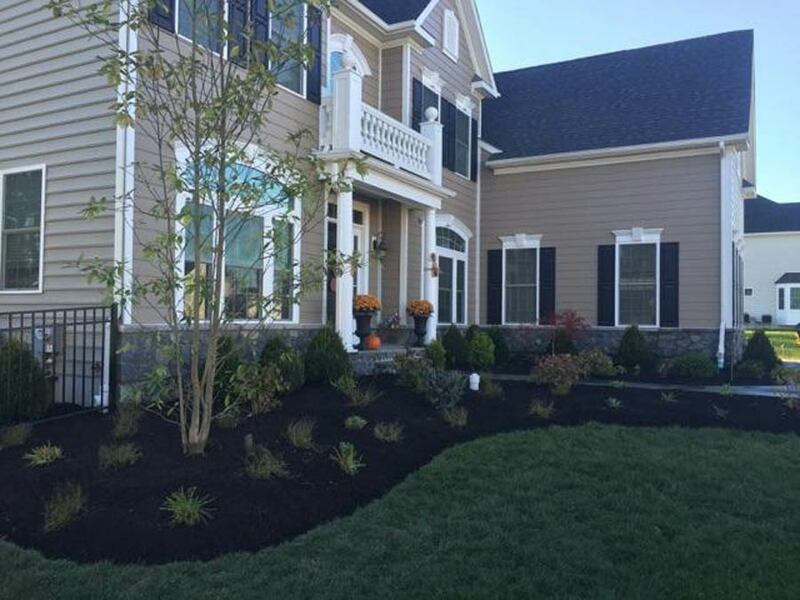 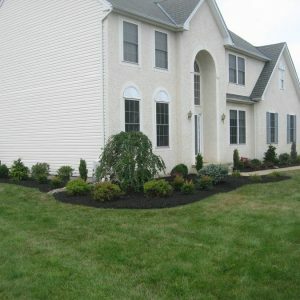 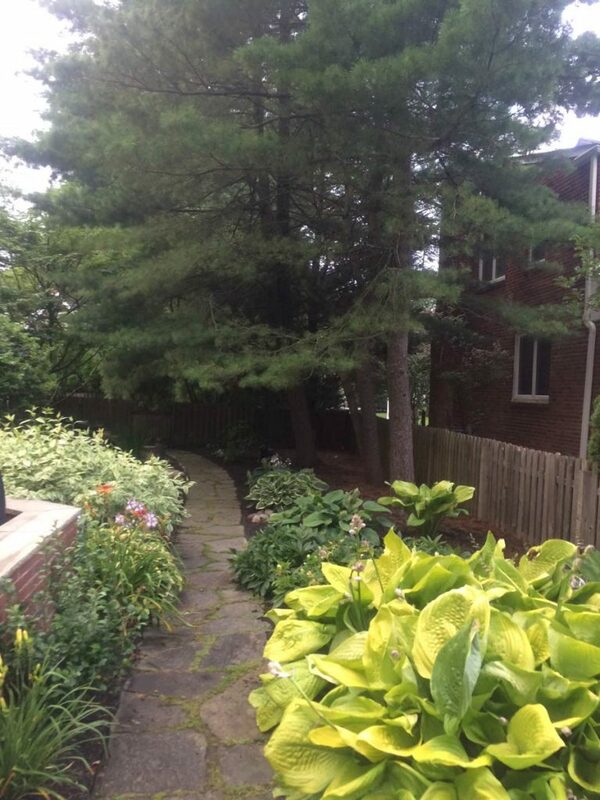 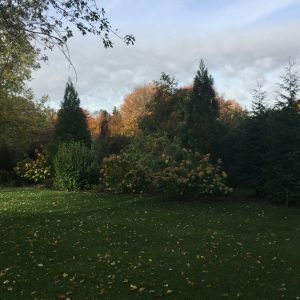 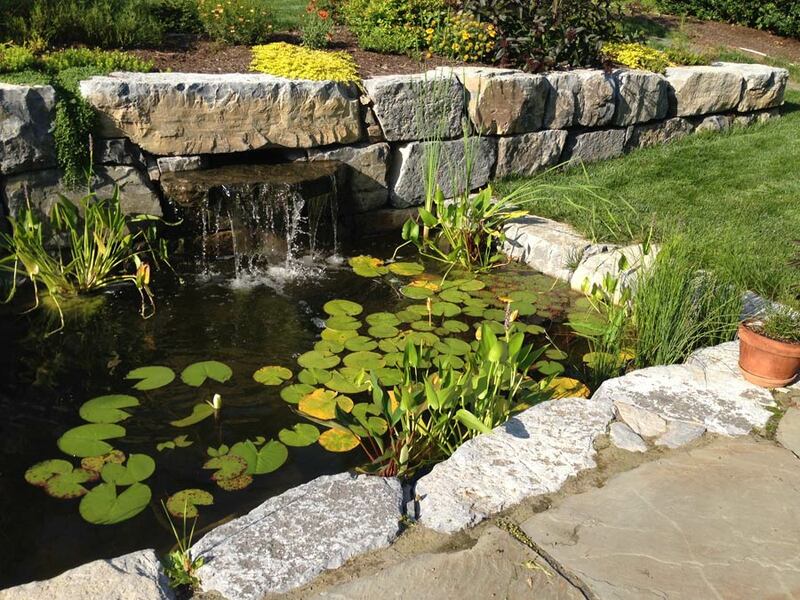 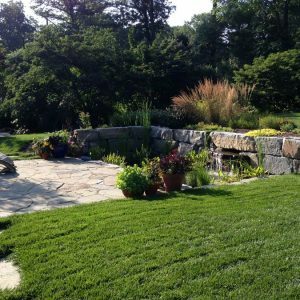 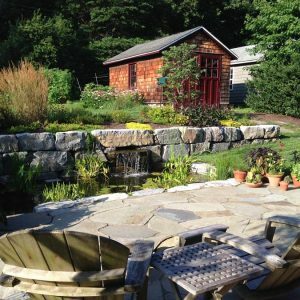 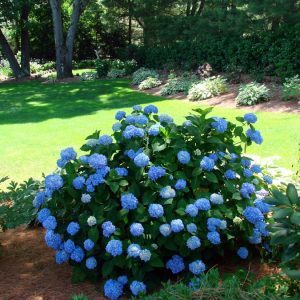 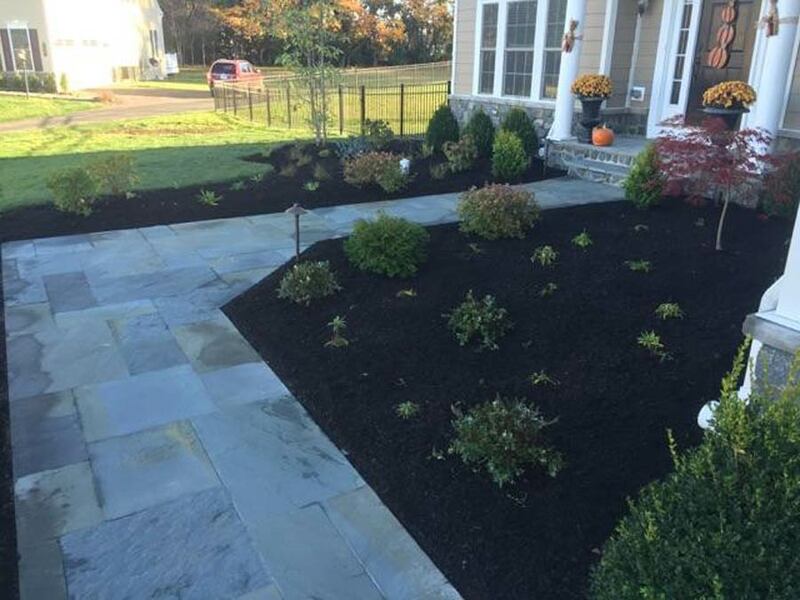 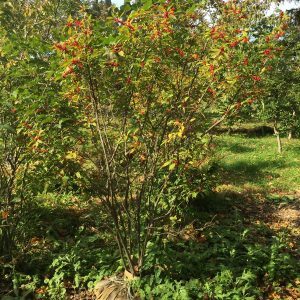 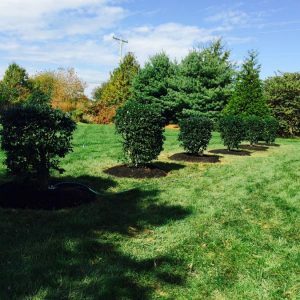 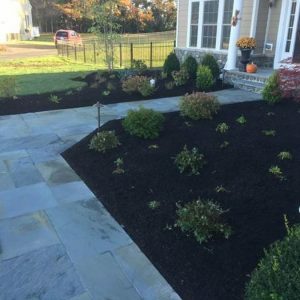 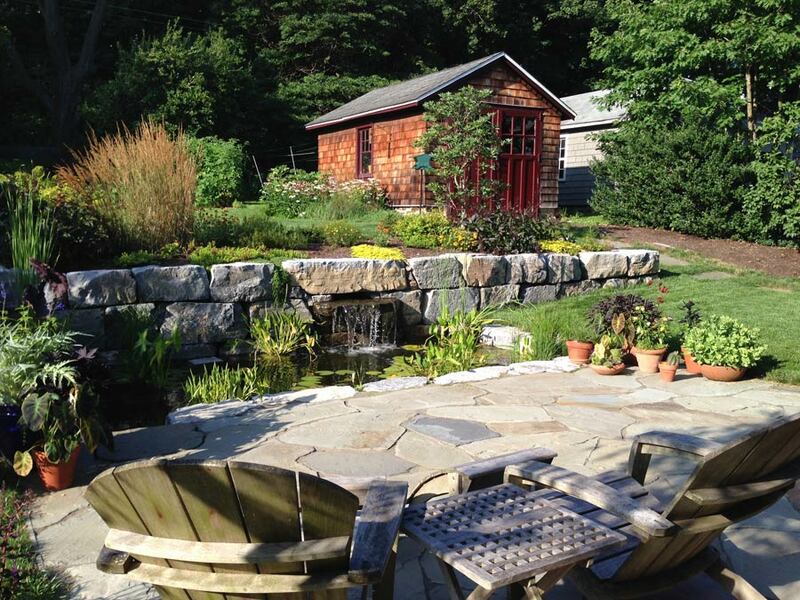 At Cider Mill Landscaping, our staff includes expertly trained horticulturists who will keep your yard and landscaped areas at optimum health, as well as looking beautiful all season long. 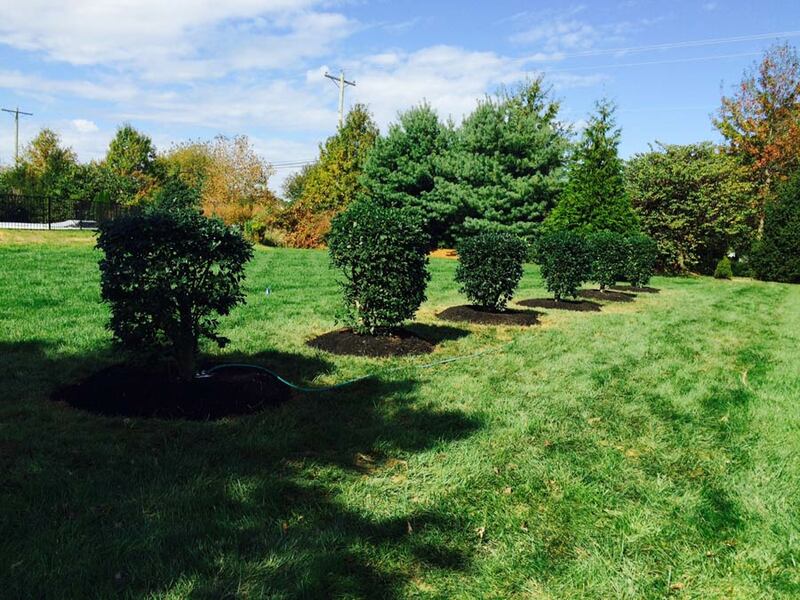 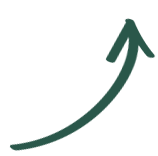 Our services include hand pruning, tree and plant removal, irrigation solutions, drainage, soil improvement, and more. 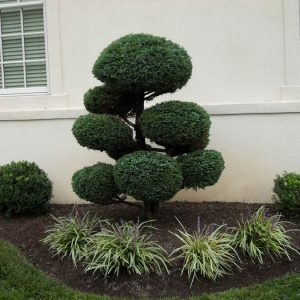 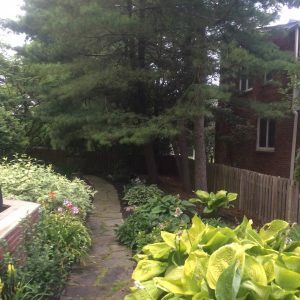 To help maintain and improve the appearance of your landscaping, we offer selective hand pruning that rejuvenates your overgrown or mature plants and outdoor designs. 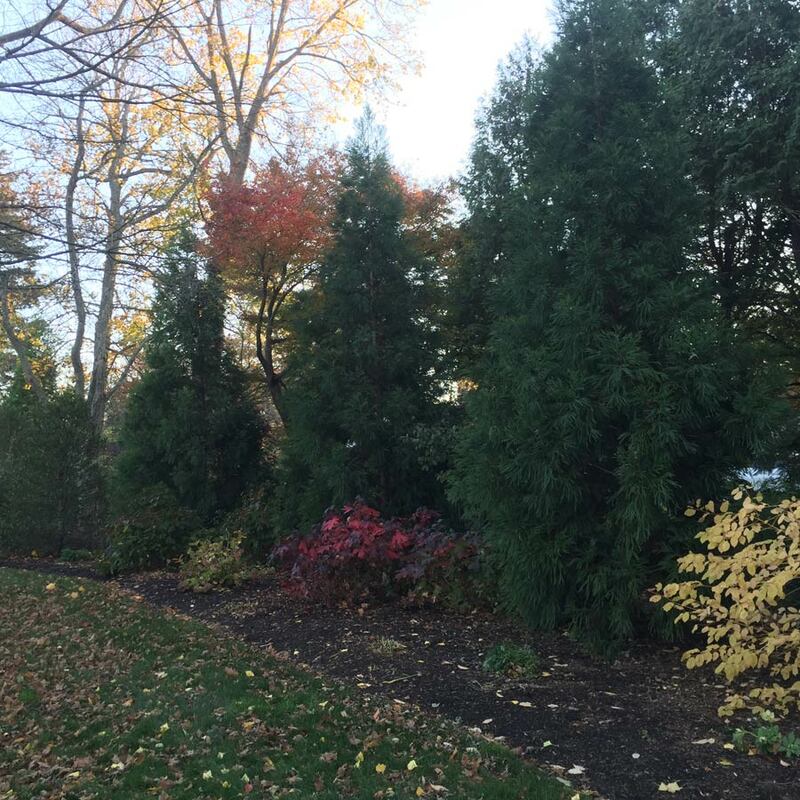 Our horticulturists begin by selecting the proper season for pruning your specific plants and shrubs. 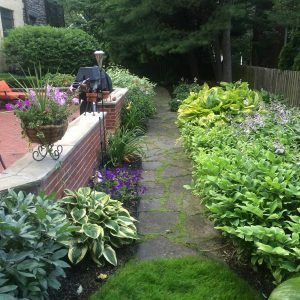 Then we use specific tools to remove limbs, branches, and overgrowth strategically without harming your plants. 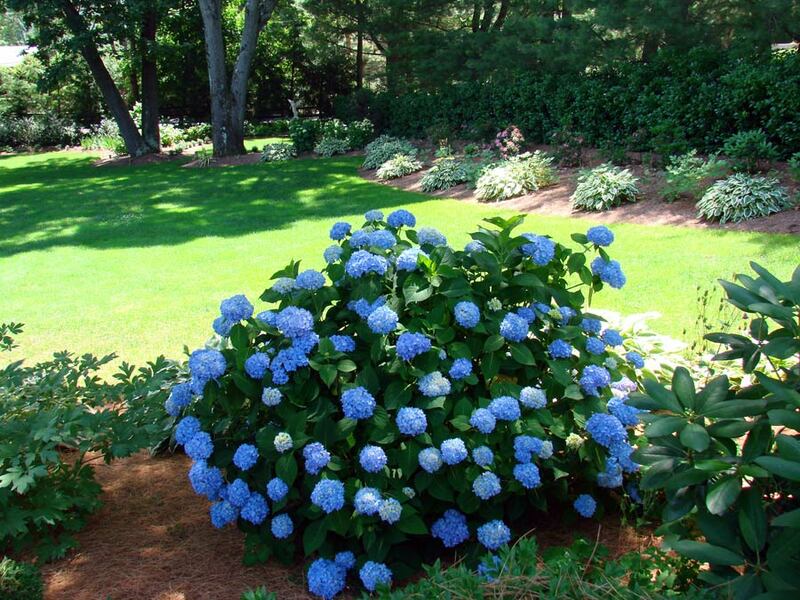 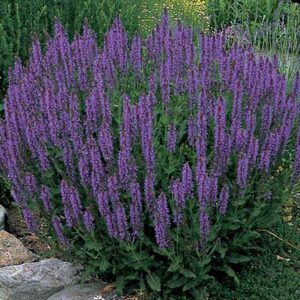 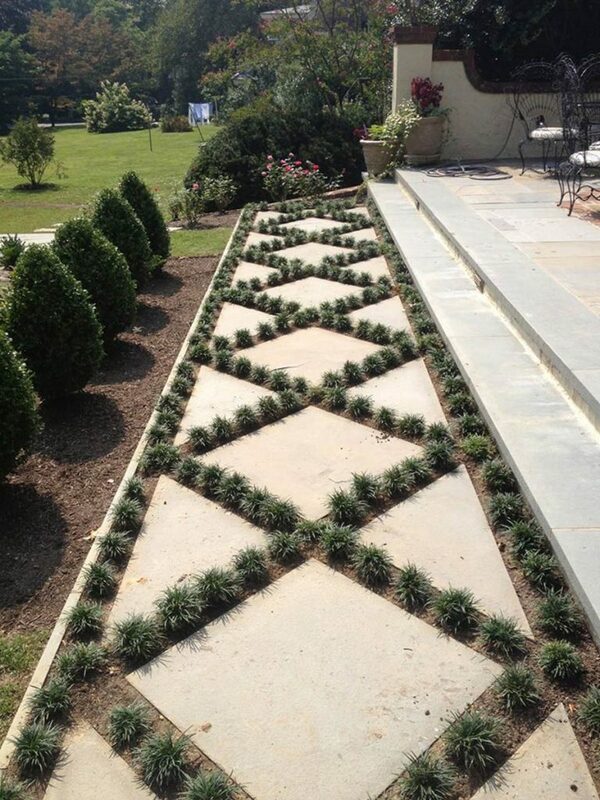 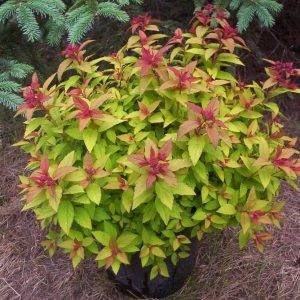 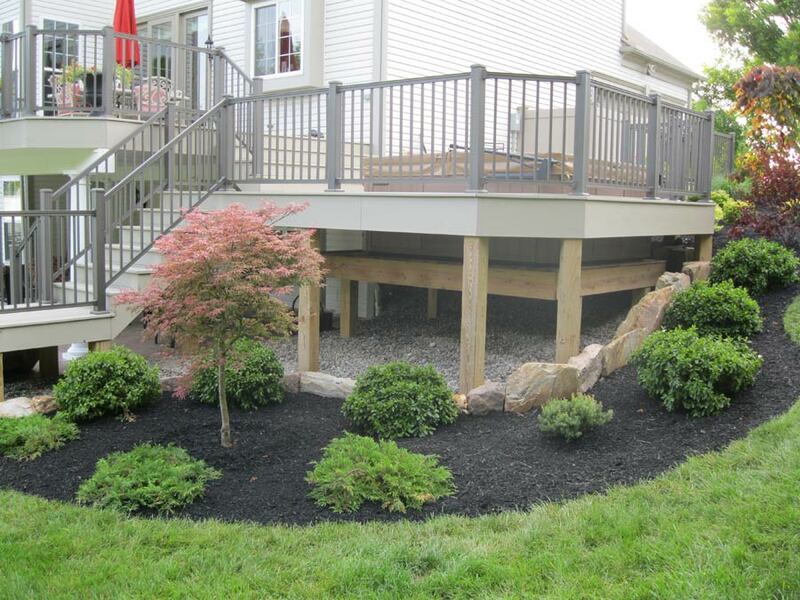 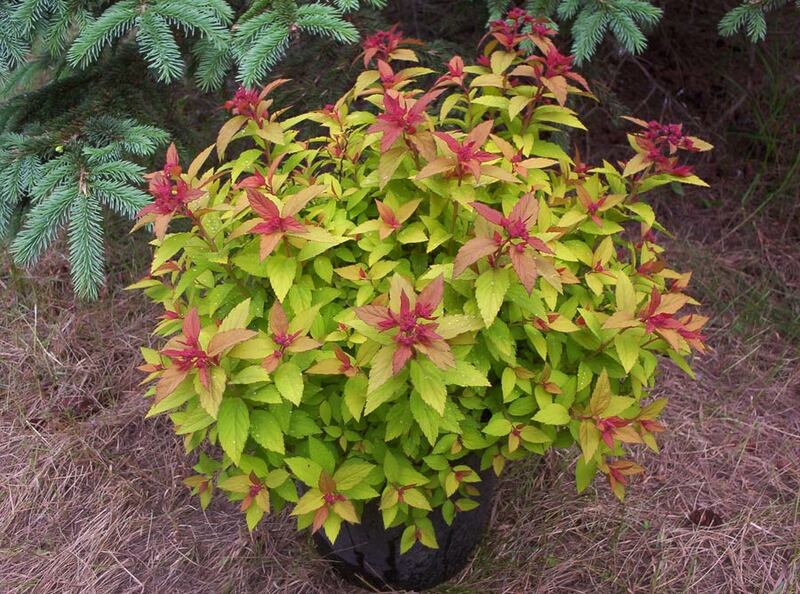 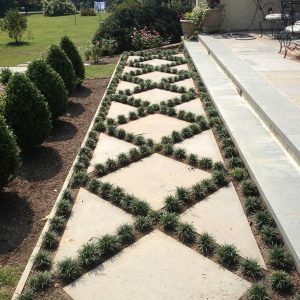 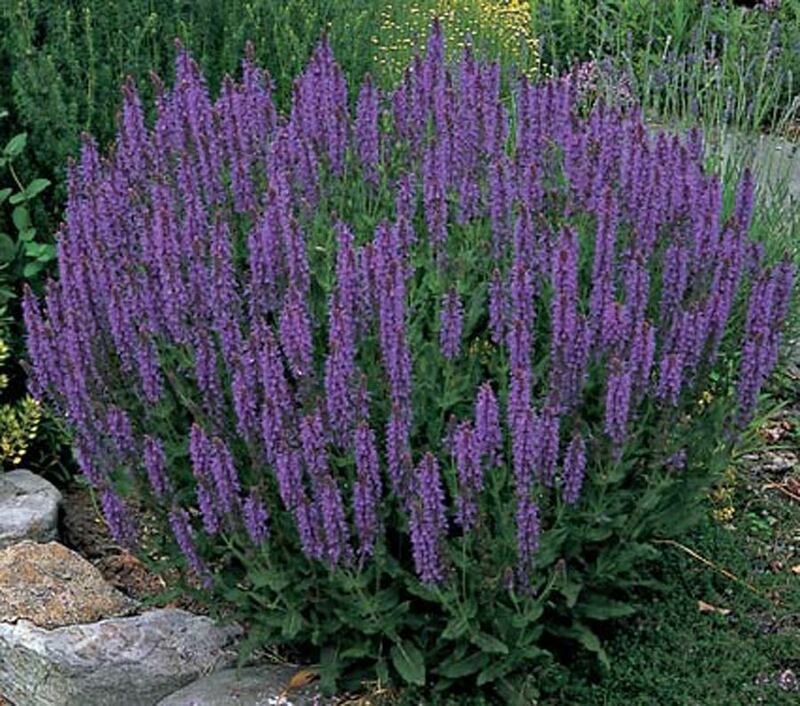 This allows for aesthetically-pleasing plant sizes, shapes, and an overall outdoor design you can be proud of. 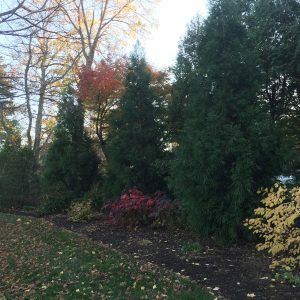 To keep your yard as healthy as possible, our experts offer an assessment of your trees, shrubs, and other landscaping plants. 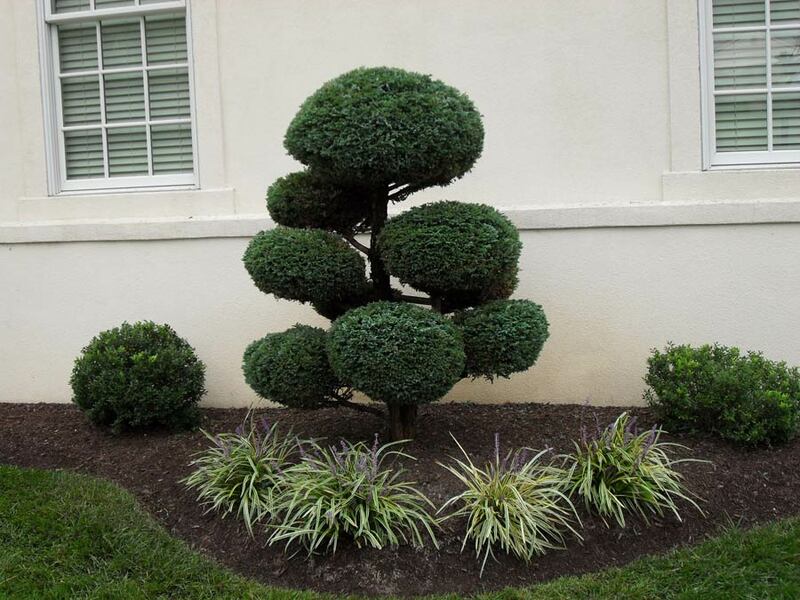 We will check them for damages and disease, then remove any foliage necessary. 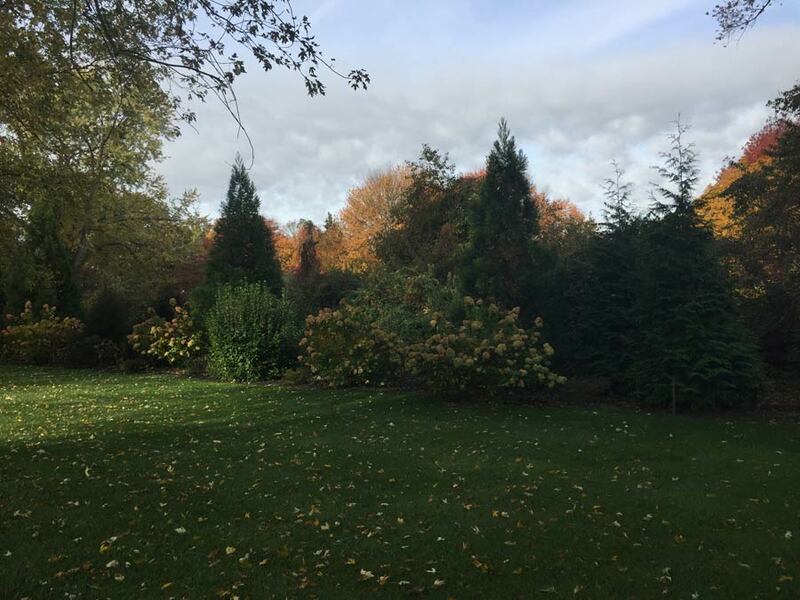 We will also remove any unwanted trees from the premises. After removal, we’ll work with you to reinstall plants and trees that best fit the location and overall design of your home landscaping. 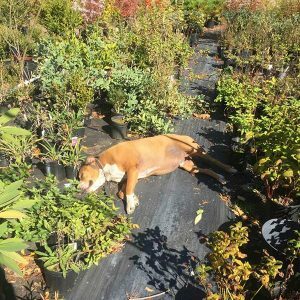 After the analysis, our horticulture specialists will make recommendations to help improve the soil fertility as well as suggest which areas will best accommodate certain plant varieties. 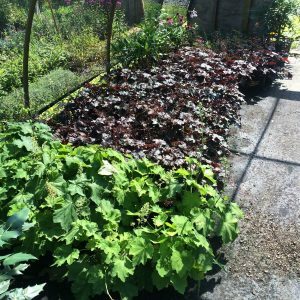 If your plants are in soil that is less than ideal for growth, our specialists will hand transplant them to a more appropriate location that will ensure the most growth potential. 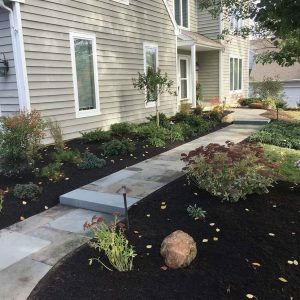 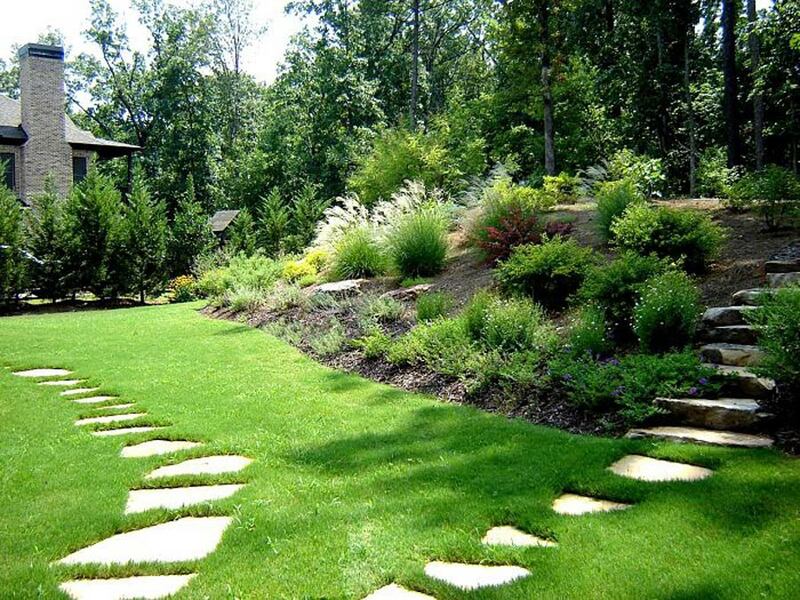 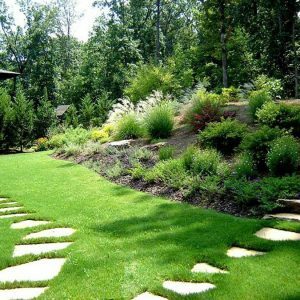 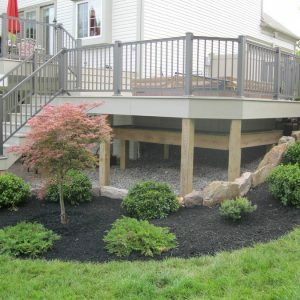 If you are looking for landscaping services that will not only look amazing but stay that way through healthy maintenance and expert oversight, then give us a call today! 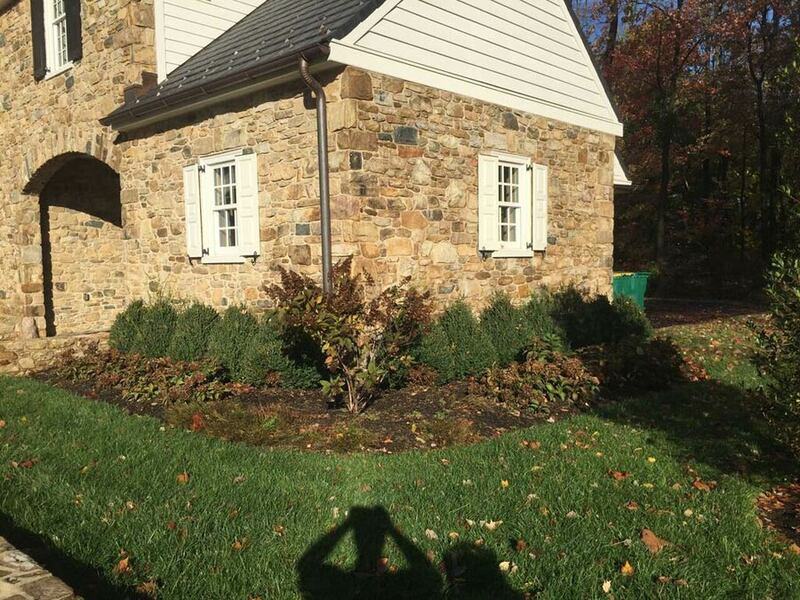 We guarantee your information will not be shared.